As a Join Venter company between Taiwan located in Ho Chi Minh, Viet Nam. 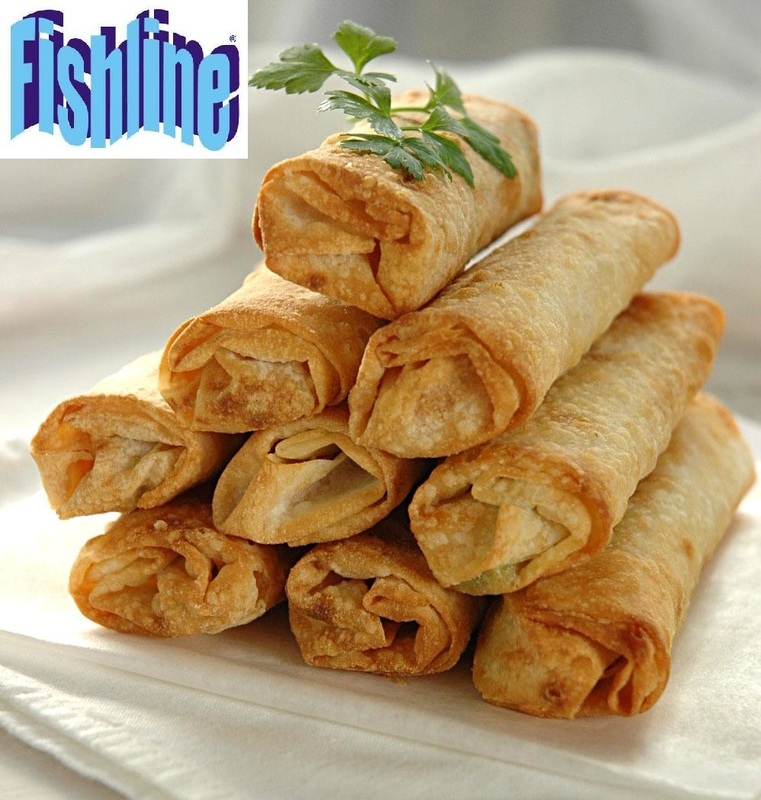 FISHLINE is a long established exporter, processor and distributor of high quality seafood products & Fish from deeply of the sea as well as from hatching. 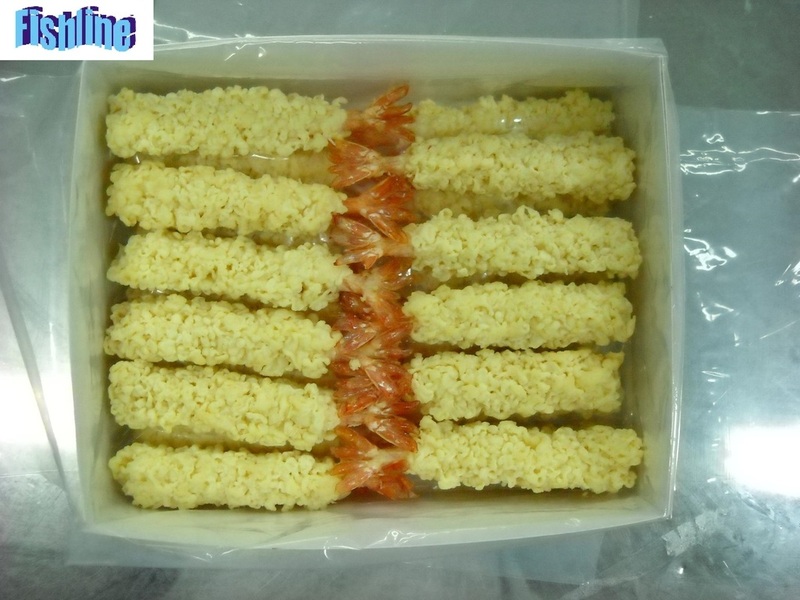 Our products are exported to EU ( Italy, Germany, Greek, France, Spain, etc), Asia ( Singapor, Korean, Japan, etc), USA and other markets over the world with high appreciated by customers for good quality products and service from past until now. 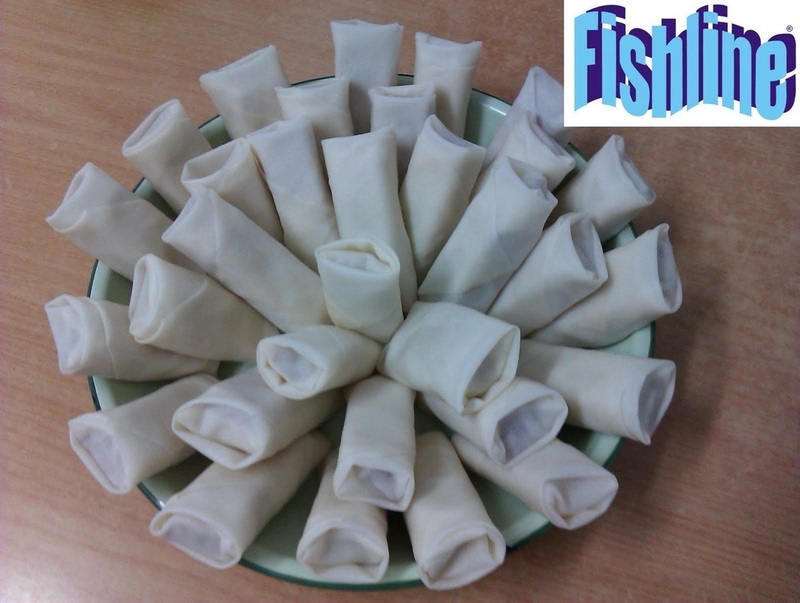 FISHLINE has two factories located nearly the port at Phan Thiet city and Lagi town. 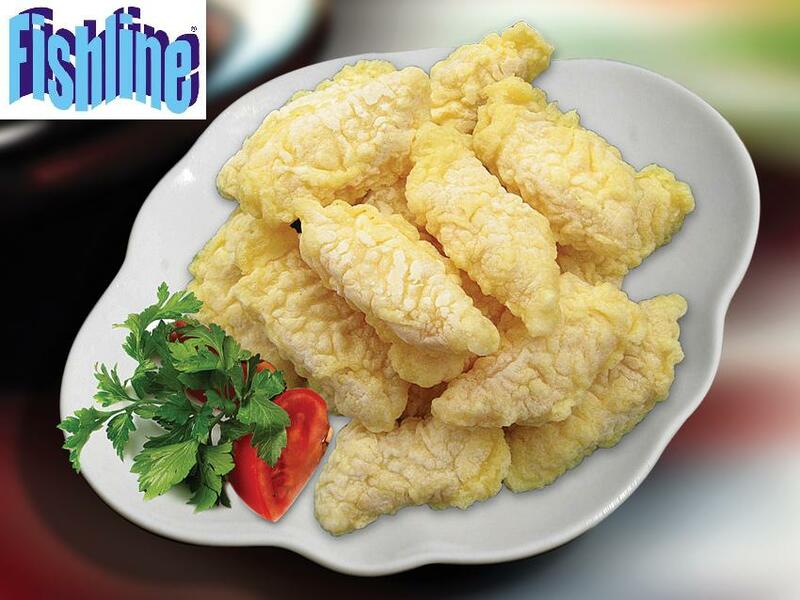 One factory under name Hong Minh using for cleaning raw material and processing semi-product. One another factory under name Hai Wang have EU code DL 728 has been processing role following EU & Japanese standard. By this way, We can control quality from Raw to finished products. 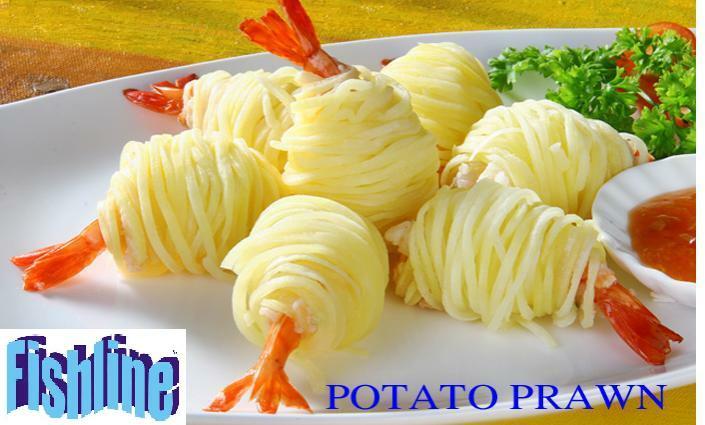 Beside our own products, we have made agreement and built the strong relationship with a good system of other suppliers in Viet Nam and over the world who can guarantee the quality, quantity & safe products to our customer and have competition price. We also have our own QC team to go to inspect goods for all customers with high responsibility. We take care all steps from processing, docs until loading. 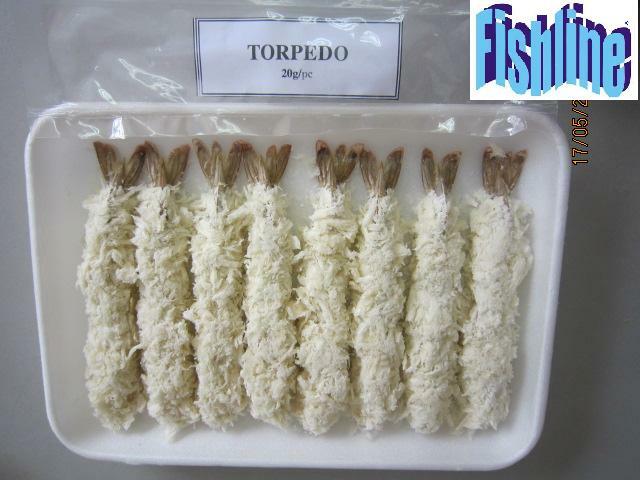 Our products include Octopus, Squid, Cuttlefish, Seafood mix, Blueshark, Swordfish, Yellow tail, Shrimp (Black tiger, Cat Tiger, Vannamei, Water Prawn, Lobster), Pangasius, Tuna, Barramundi, Red mullet, Clam, Value products and others as your requests. With our factory system, we're confident that we can supply the best quality, best price products as well as we can ensure health and safety to your hand.